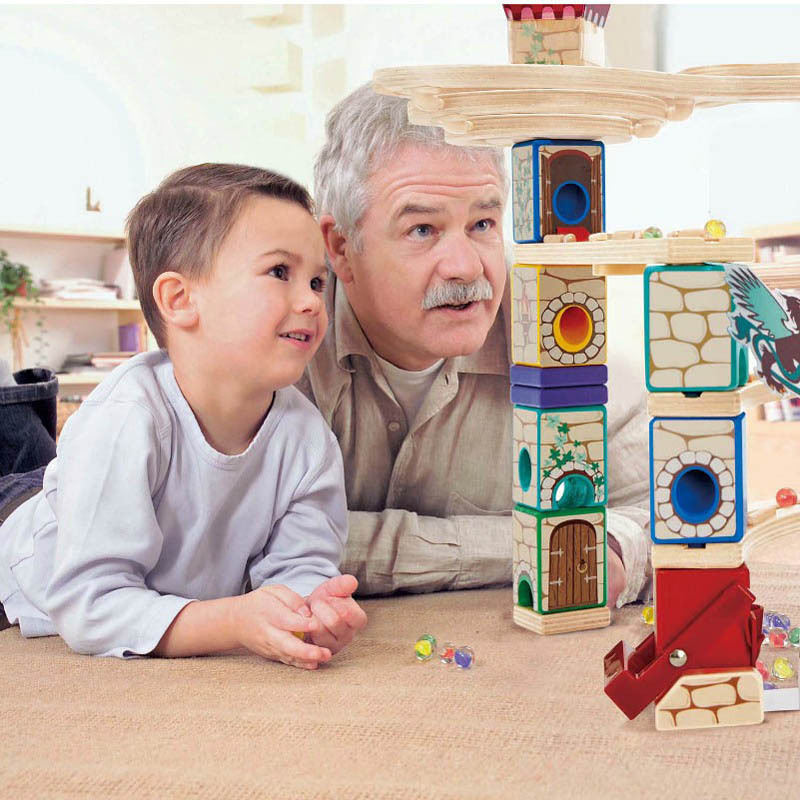 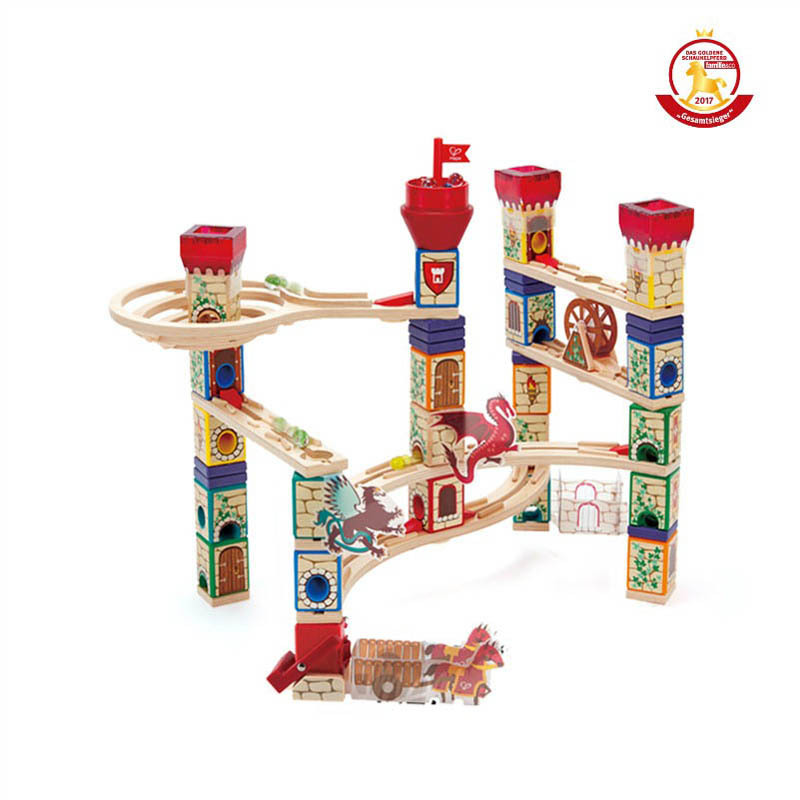 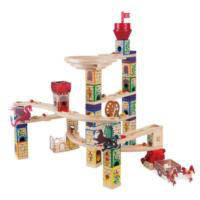 Watch out for the Dragon and Griffin that guard the Castle Tower in this excitingly themed medieval adventure marble run. 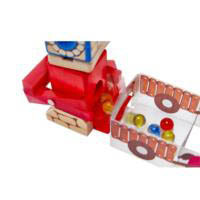 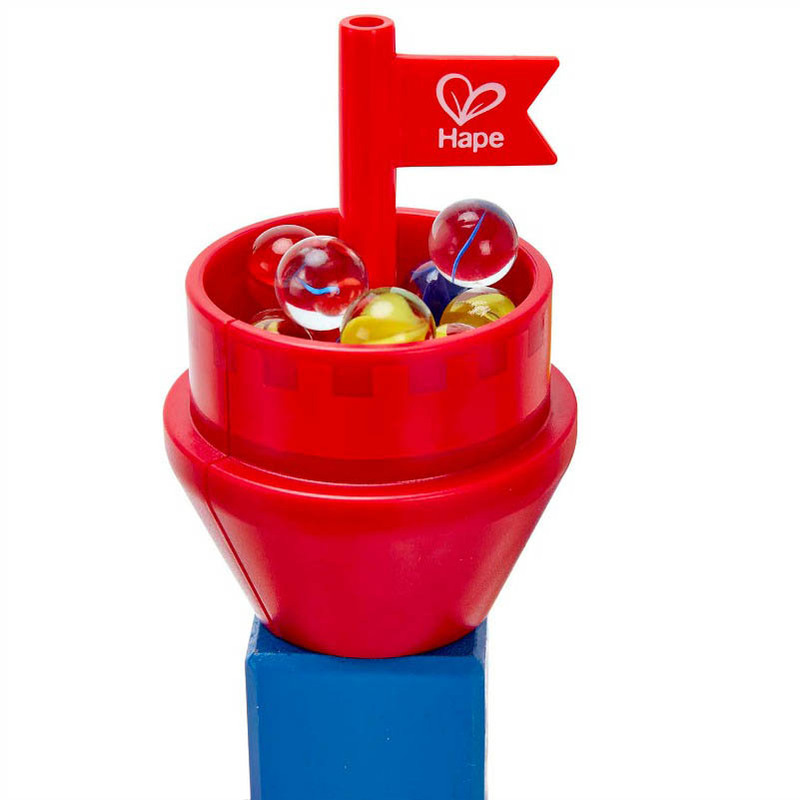 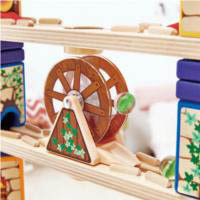 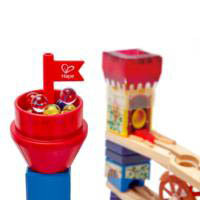 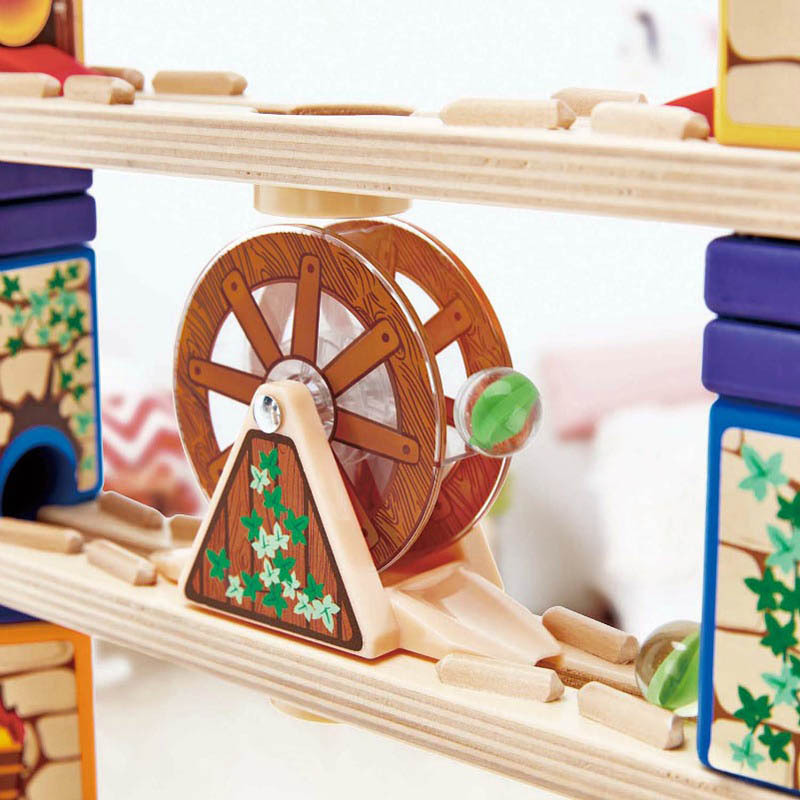 See marbles travel through the watermill and towers, past the dungeon, across the drawbridge and into the awaiting carriage ready for the horses to gallop away. 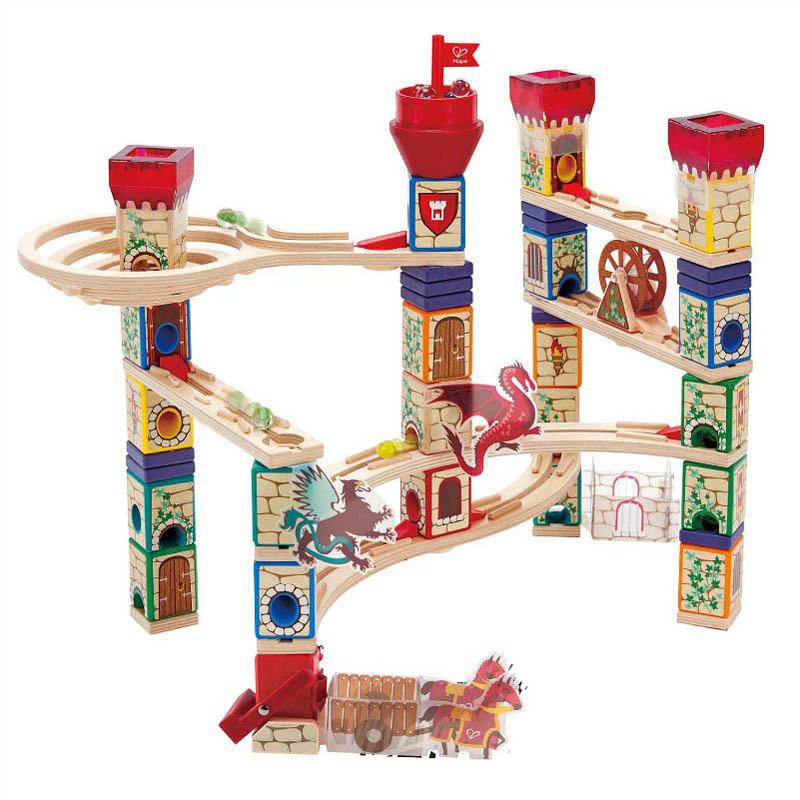 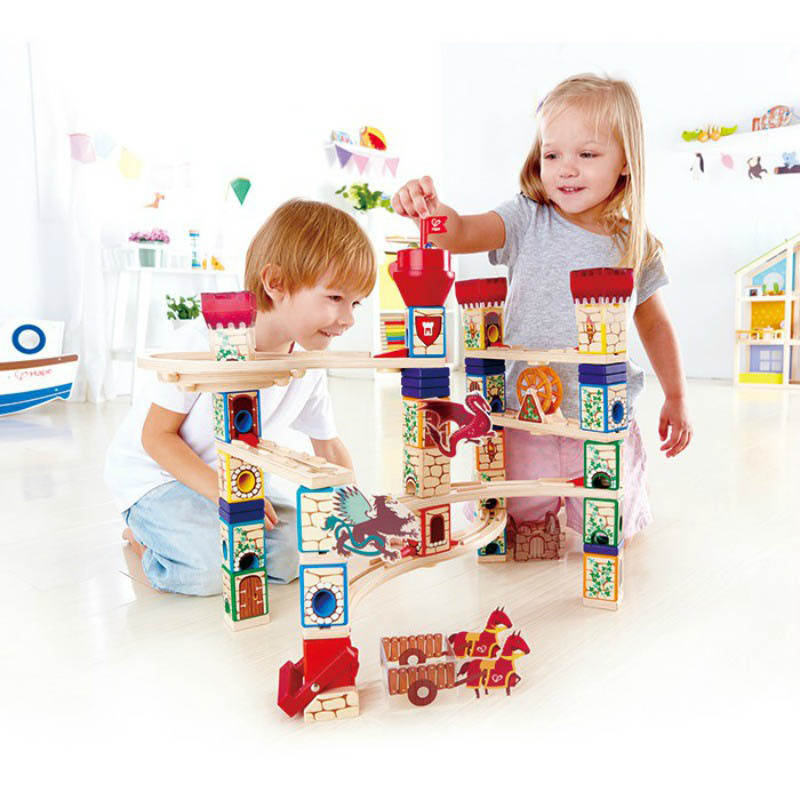 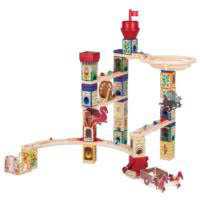 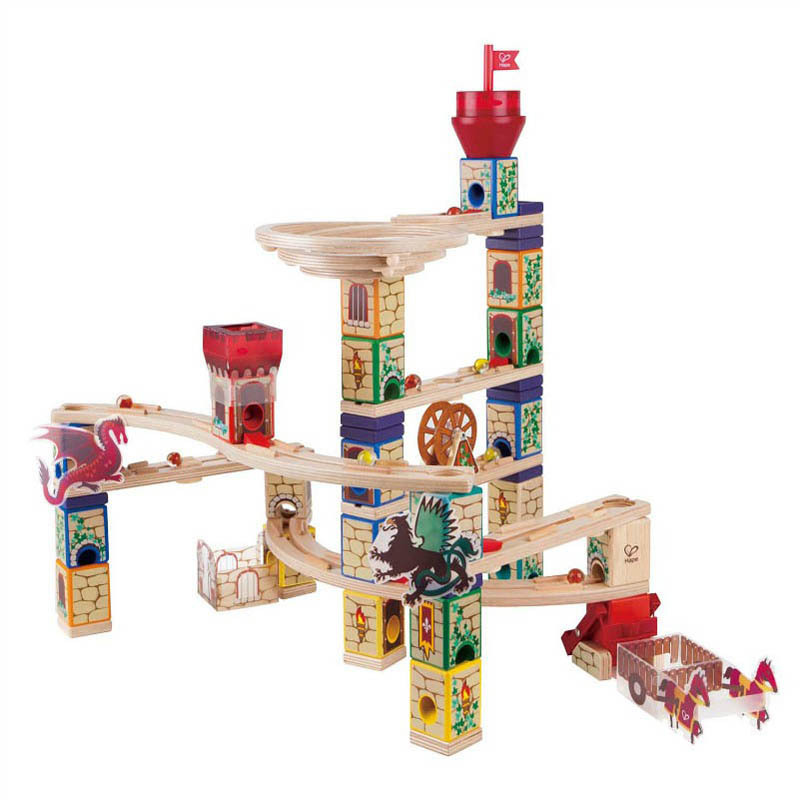 So much fun with so many various combinations to build with this 217 piece Quadrilla set, children will love this adventure in history.